The popular tourist spot of Sawai Madhopur is the home of the famous Ranthambore National Park and hence, one of the most popular destinations of Rajasthan. Named after the ruler of the area Sawai Madho Singh I of Jaipur during his reign from 1750 – 1768, the land is famous for their guavas. While Madhopur Guavas as they are rightfully popularized as are a tasty reason to take the trip, but Madhopur has a lot more in its pot to allure travelers. While the place is known for its wildlife there is still a lot more to pay a visit to this land. It is the perfect model of old school Rajasthani culture and its royal heritage. This land used to be the old hunting ground for the royals, which is now converted to a wildlife reserve. 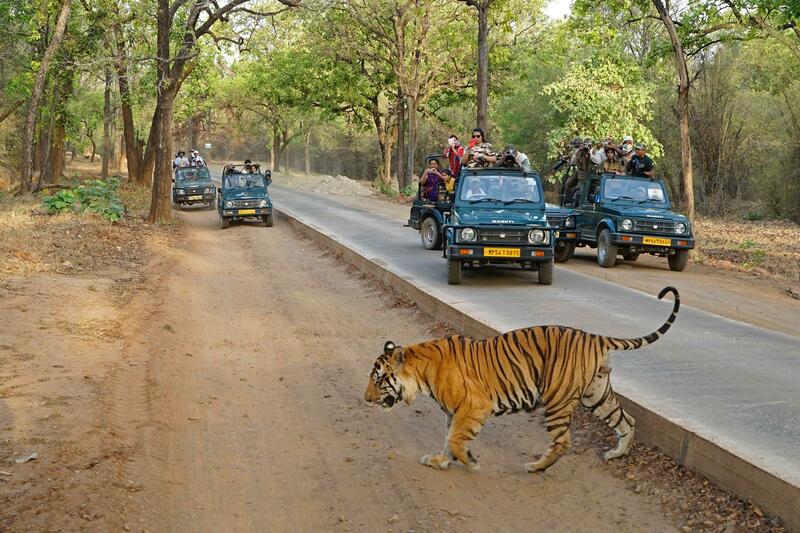 The best time to visit Sawai Madhopur is within the months of November to April. It is well-connected to the major cities of Delhi and Jaipur via rail, air and road. Set amidst the vast mountain ranges between Vidhya and Aravalli hills, this national park reserves a plethora of diverse flora and fauna. It sprawls over a vast area of around 400 sq km and is a major attraction in Sawai Madhopur. The park was declared a national park back in 1957 as a wildlife sanctuary and it acquired protection under the umbrella of “Project Tigers” in 1974. Finally, in the year 1981 it got its title of a National Park. 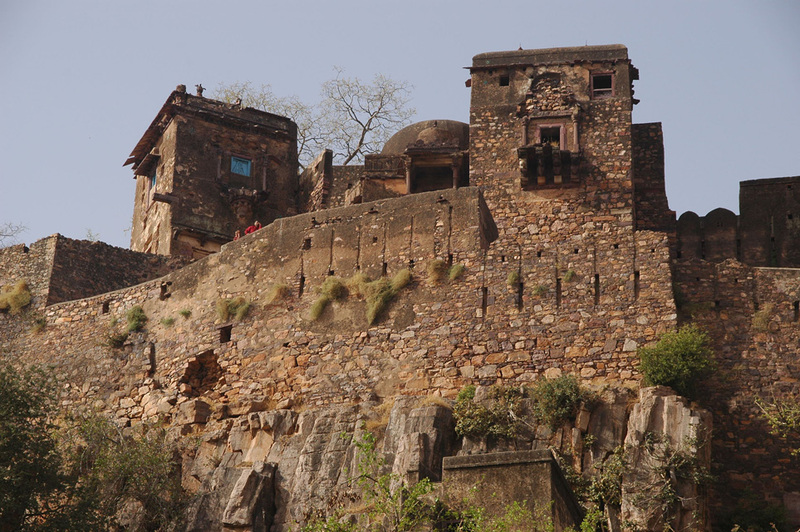 It is named after the Ranthambore Fortress located within the boundaries of the park. It is a place that must be visited by nature lovers and thrill seekers as it is a haven for tigers and a vast species of wildlife. Apart from the infamous jungle cat one can also spot leopards, hyenas, wolves, sloth bears, jackal, civet cat, Indian marsh crocodile, sambar and several snakes. It is home to more than 360 varieties of winged beauties. To oversimplify, one can rightfully state that Ranthambore is the perfect coalition of wildlife, nature, history and heritage! Read Also: What is the Best Time to Visit Ranthambore? One of the 6 major forts included in the World Heritage Site Inscription Hill Forts of Rajasthan, this one of the most historically significant forts. This was a major focal point within the saga of Rajasthani royalty and is situated within the park. Perched a top a hill this fort offers the perfect viewpoint of the park. 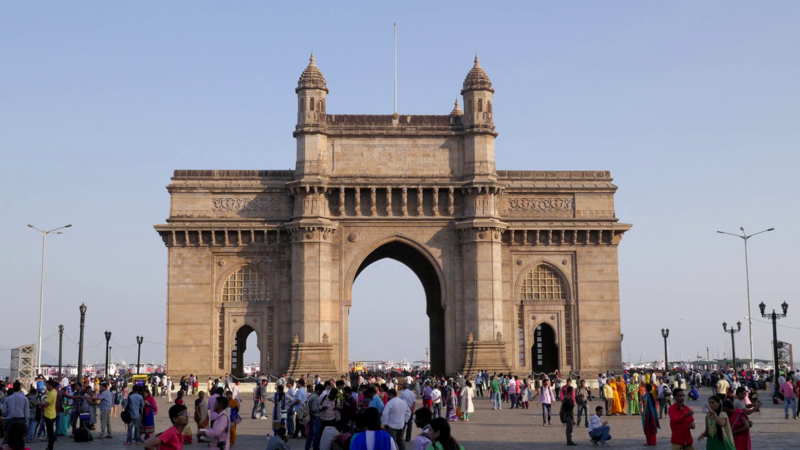 Combined with perfect weather, rich history and architectural splendor this fort is a photographer’s paradise. This is the fourth largest museum of natural history and has vast exhibits on plants, animals and geological samples. 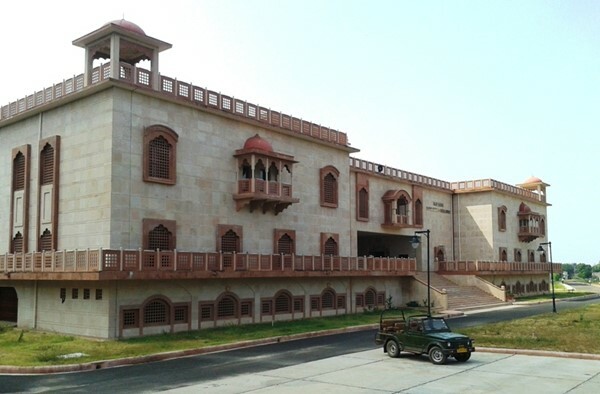 The museum is situated near Ramsingh pura village approximately 9 km from Ranthambore. Royal Ride to Royal Abode! The best way to take a trip to this national park and historical marvel is undoubtedly aboard the royal ride of Maharajas Express ! 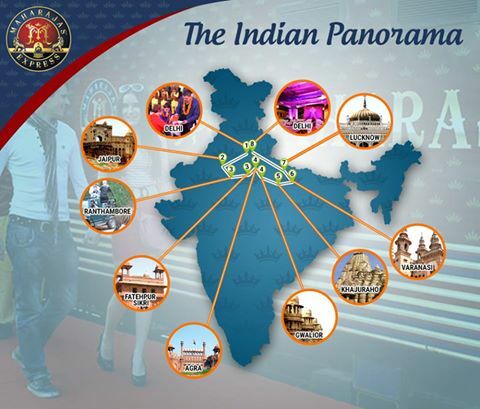 The Indian Panorama route of the train starts and ends in the capital city of Delhi conveniently and takes its passengers all around the most popular sites in north India. 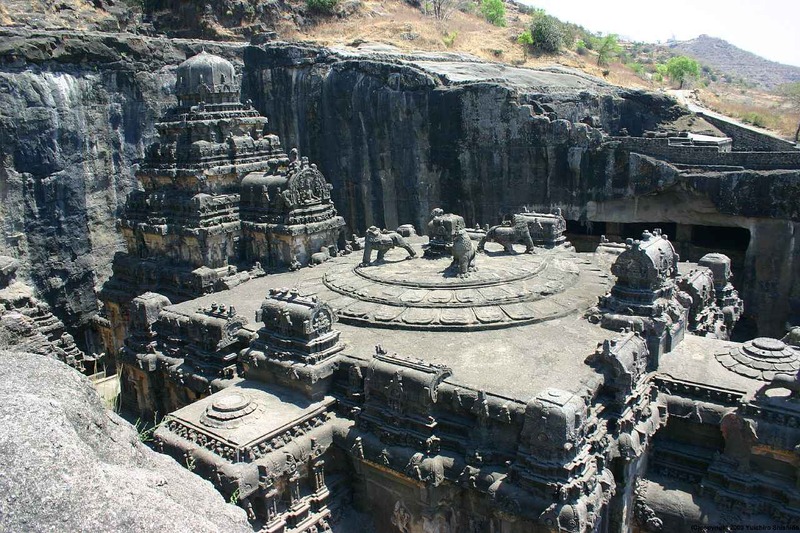 This route also includes a day in Rathambore National Park and the Fatehpur Sikri which forms the 3rd day of the travel itinerary. The train arrives at the national park early in the morning and with an early royal breakfast on-board travelers get to take a safari ride into the park, spotting wildlife. 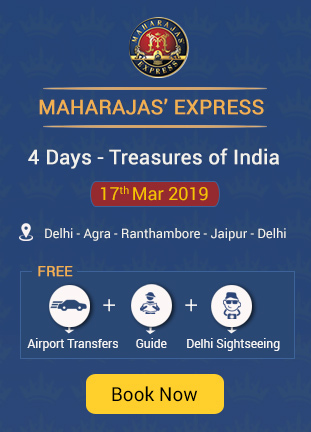 After safari and sight-seeing within the park, you come for a sumptuous lunch served on board the Maharajas Express Train and while you rest from you busy day at the park, the train will disembark on a journey to the ghost town of Fatehpur Sikhri! 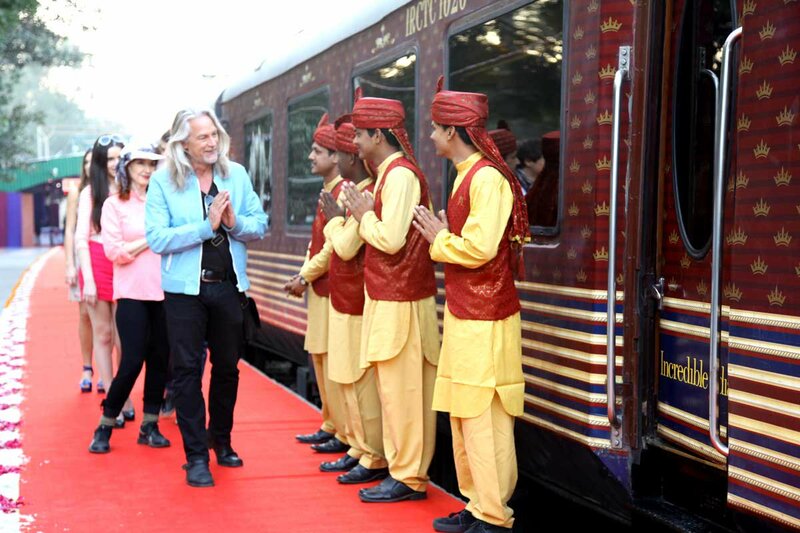 To get a full taste of Rajputana there is no better way to ride through Rajasthan than aboard the Maharaja’s Express!